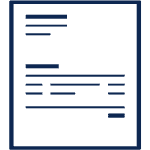 For over 30 years Northwest families have owned and operated Collision 1. This is not just a place for us to do business. This is our home! You have been in an accident, now what? The last thing you need is to worry about details regarding insurance and a rental car. Let Collision 1 take it from here. Collision 1 is ranked among the highest in the industry in Customer satisfaction! 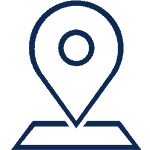 At Collision 1, we work with all Insurance Carriers and have earned some of their highest rankings through Customer Satisfaction, On-Time Deliveries, and Quality Workmanship. We guarantee* our work against materials and workmanship defects as long as you own the vehicle. I need collision repairs after an accident, now what? Call One of Six Collision 1 Inc Collision Repair & Auto Body Shop Locations. Our brand identifier "Auto Body, Like it Never Happened" sets us apart and is the gold standard for auto body repairs in Washington. Collision 1 has auto body repair shops conveniently located in Snohomish, King, Pierce and Lewis counties. 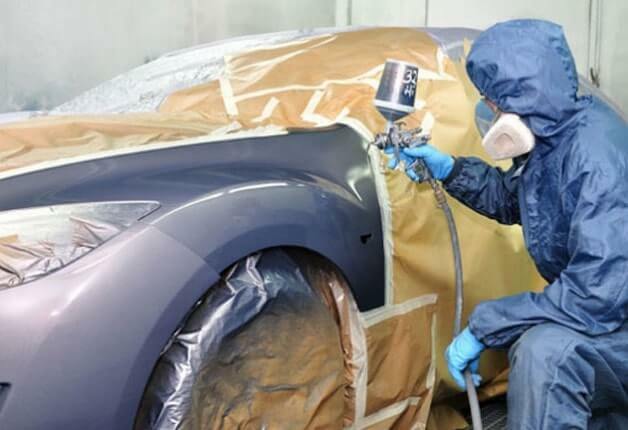 What Is Auto Body Like It Never Happened? 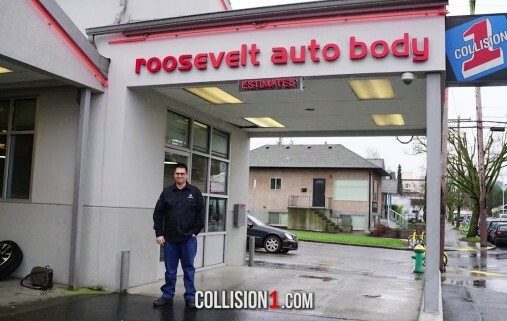 The Xpress Lane is available at our collision repair centers throughout Washington State. We use advanced technology to eliminate insurance claim delays and get you back on the road in as little time as possible. 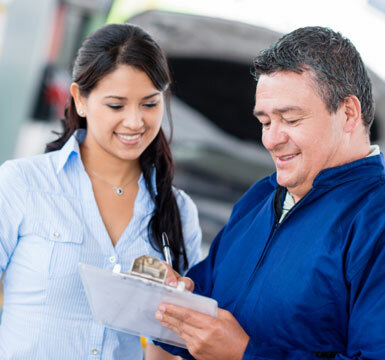 What Happens at an Auto Body Estimate?